First update of 2019 is out for the Facebook-owned WhatsApp for iOS devices. 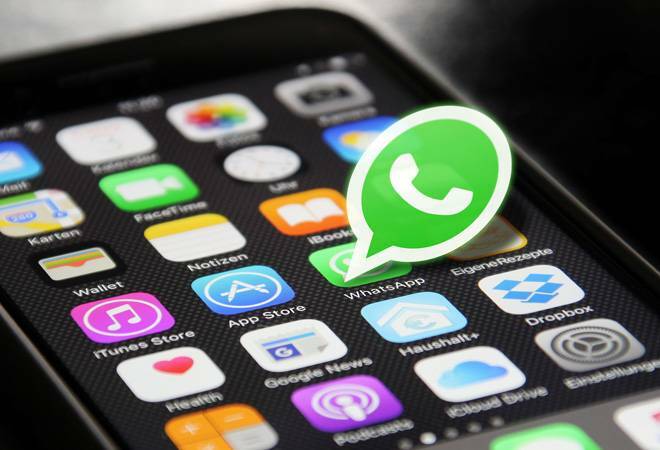 WhatsApp version number 2.19.10 has brought several new features like 'Reply Privately' in WhatsApp Groups, ability to add stickers to photos and videos, and 3D Touch support to preview a contact's status. Here's a peek at what's fresh in this version of WhatsApp. Reply Privately: The Reply Privately feature has been available for the Android users since last month. Here, WhatsApp allows the participants of a group to reply privately to a chat. Just long press the message you wish to reply and tap on 'Reply Privately'. This will open the chat with the sender of the selected message, quoting that specific message. This option was already available for iOS when the user wanted to reply to a message from a group where he was no longer a participant, but WhatsApp has finally extended this feature, allowing any type of participant to use it. 3D Touch actions for WhatsApp status: The nifty 3D touch features have been part of iPhones since iPhone 6S. Now, WhatsApp will let iPhone users to take a peek into a contact's WhatsApp status in the Status tab. The user can also mute the status in the status tab. Not all iPhones support 3D touch though. 3D Touch was introduced by Apple in 2015 with the iPhone 6s and iPhone 6s Plus models. Even the new iPhone XR doesn't support 3D Touch. It uses Haptic Touch instead. Stickers on images, videos & Gifs: WhatsApp now lets the user use any stickers on images, videos and GIFs. Just tap on the smiley icon and then scroll down to find stickers. You can also reseize the sticker and place it wherever you want in the videos or photos.